​At AIS, our goal is to provide you with the most complete and comprehensive online investigator and security guard training available, delivered by the most experienced and knowledgeable instructors in Ontario. While some instructors at other training facilities have very limited field experience, our lead instructor, David Gibb, has worked in the trenches as a private investigator and security professional for three full decades. He has seen and done it all, and enjoys sharing his wealth of insights into the world of private policing with all new recruits. Our detailed 40-hour training curriculum is recognized by, and meets the stringent training requirements of, Ontario’s Ministry of Community Safety and Correctional Services - Private Security and Investigative Services Branch. 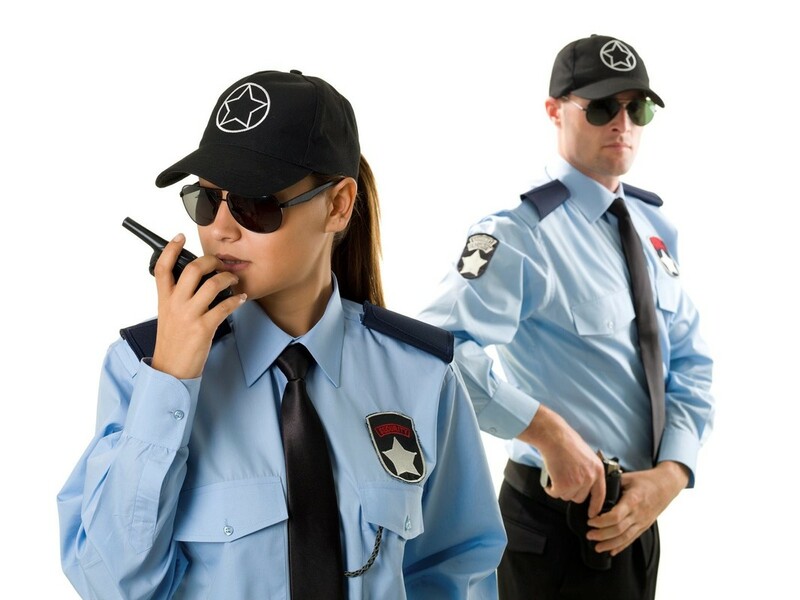 (Our licencing status is held under our parent corporation, Providence Investigations Ltd.) The guidance and support that we provide while administering the course material is relevant and timely, and will be certain to launch you into a successful career as a security guard or private policing professional. ….ALL FOR ONLY $89.00 (+ HST)!! Upon completion of our intensive web-based course (and a separate 6.5 hour first aid training course), students will be eligible to write the provincial test to obtain their security guard licence. Full details on how and where to write the test, as well as how to best prepare for it (along with sample tests), will be provided to all students during the course. The 40-hour course includes detailed online instruction (which includes informational videos and other visual training aids), coupled with real-time interaction with your instructor as required. Periodic online workshops are occasionally held, during which time students can ask questions about the course material - and the security industry in general.